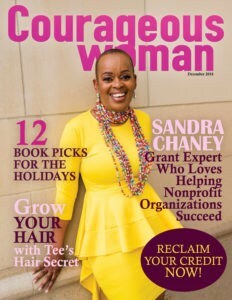 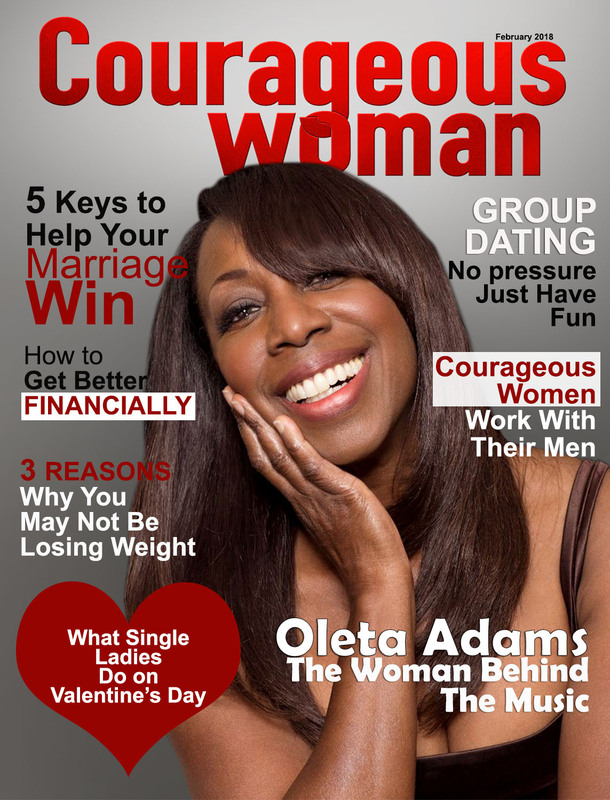 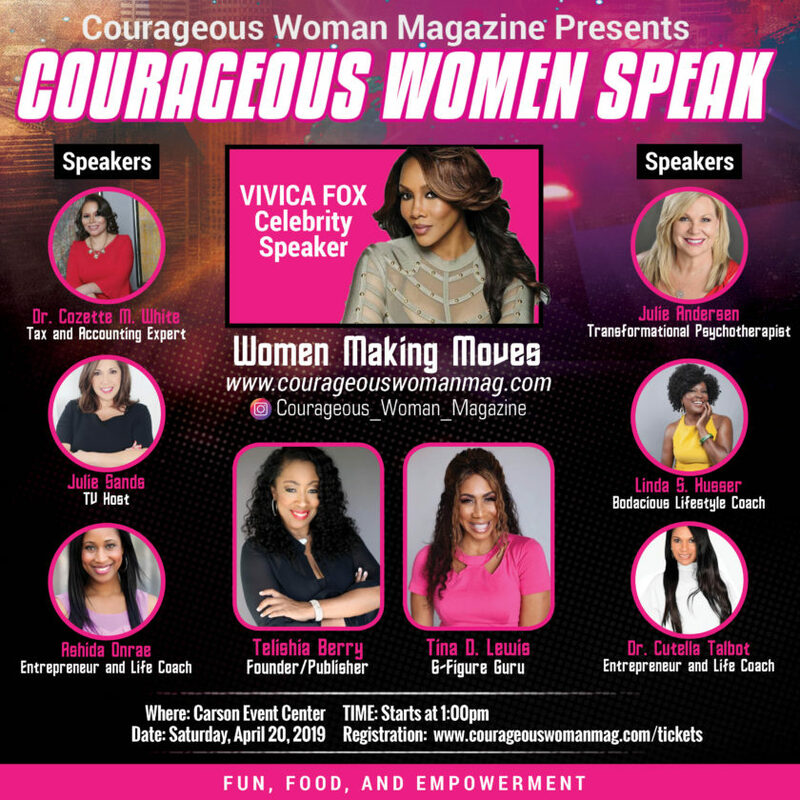 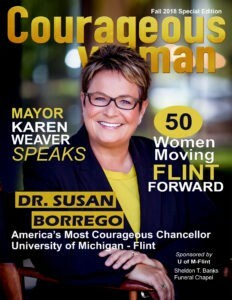 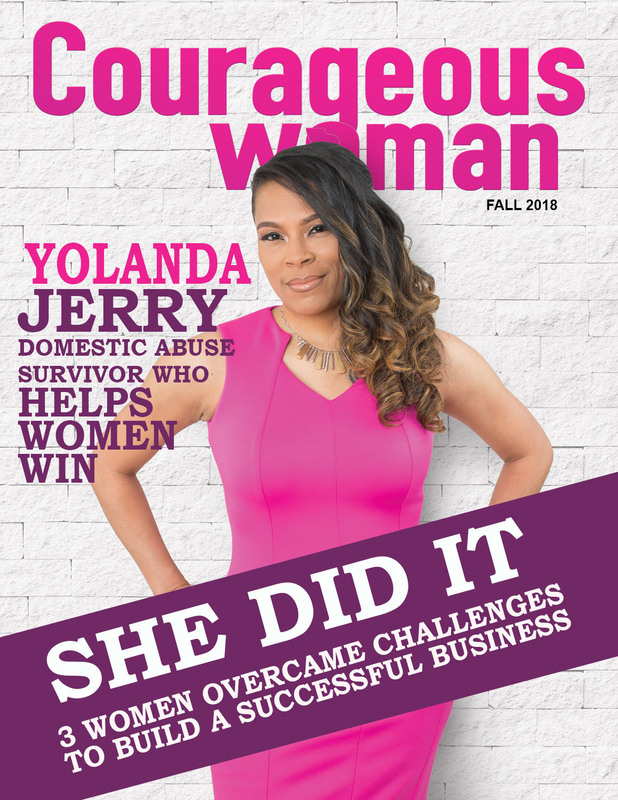 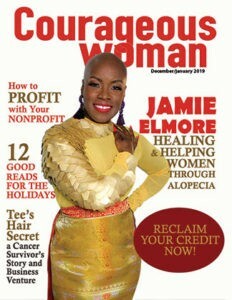 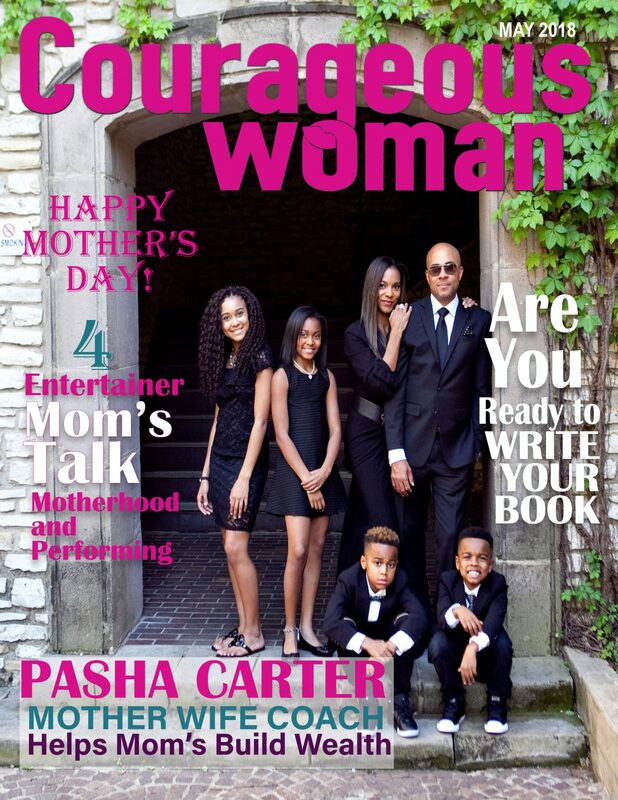 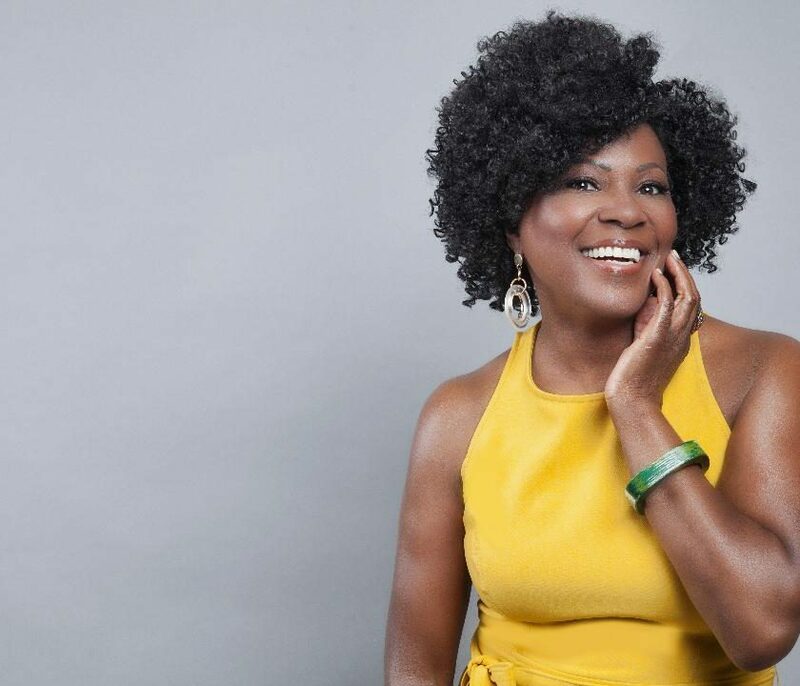 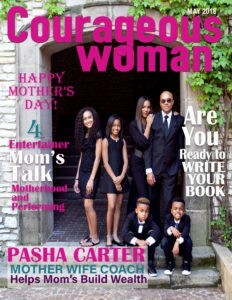 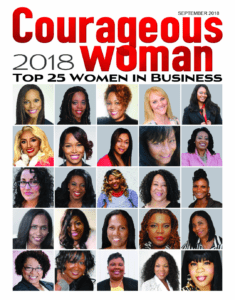 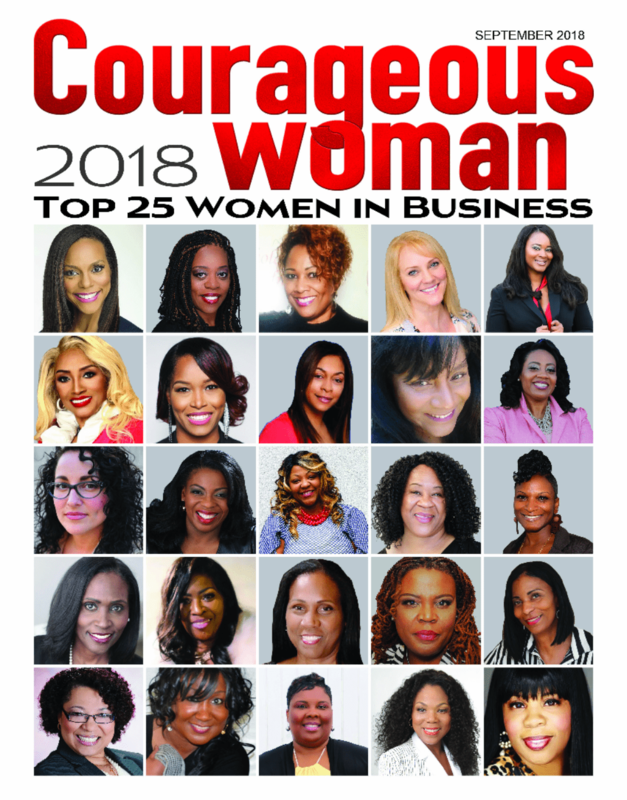 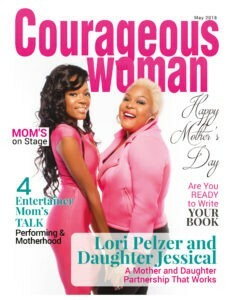 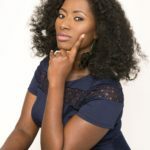 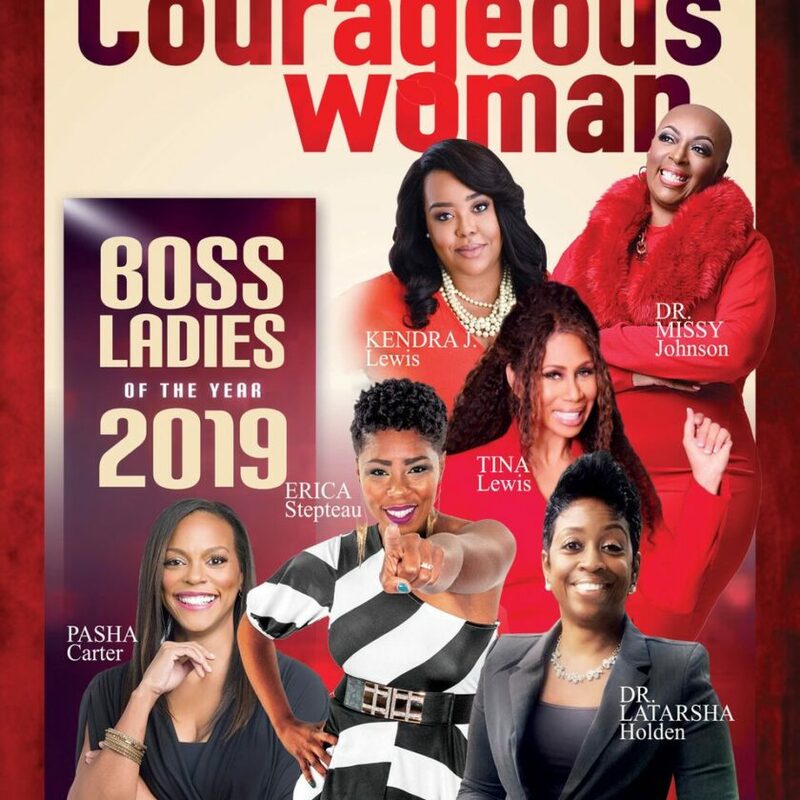 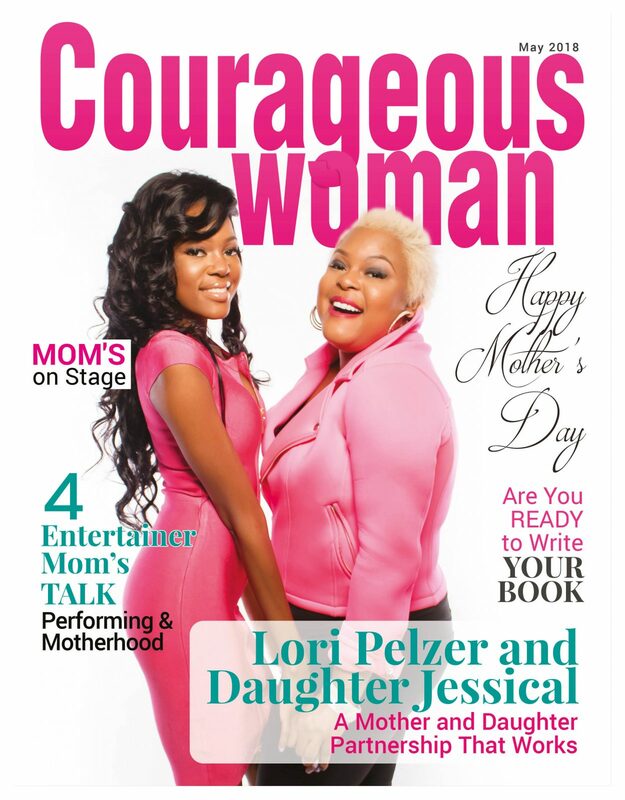 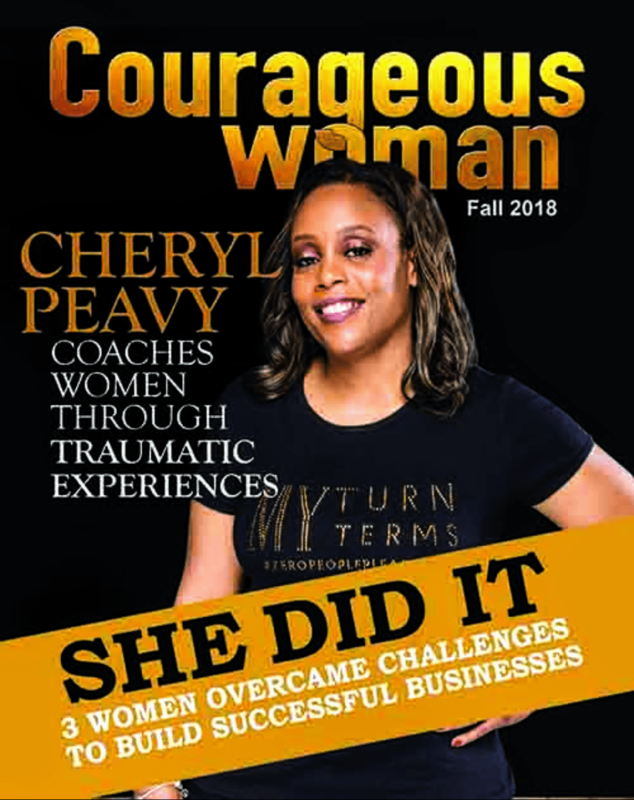 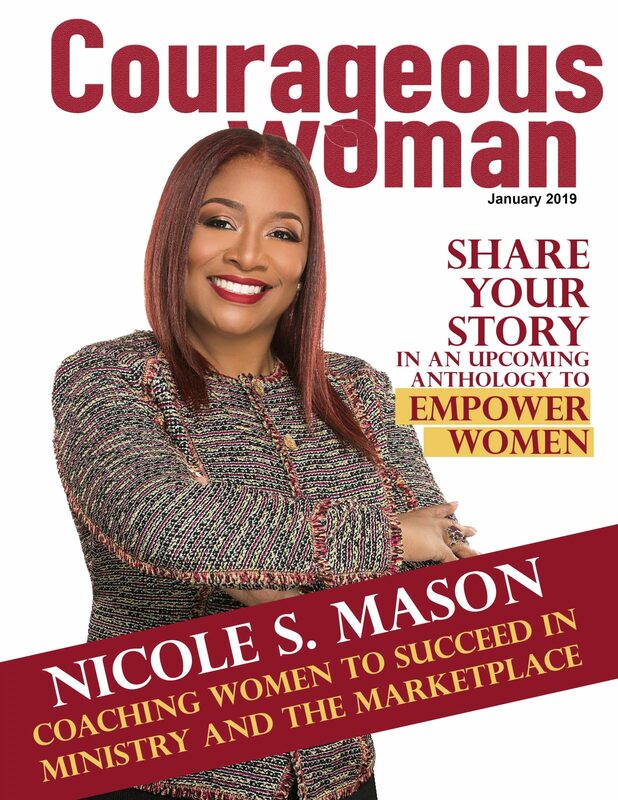 Courageous Woman Magazine is publishing a Women in Business Directory! 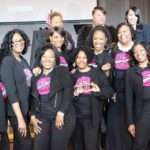 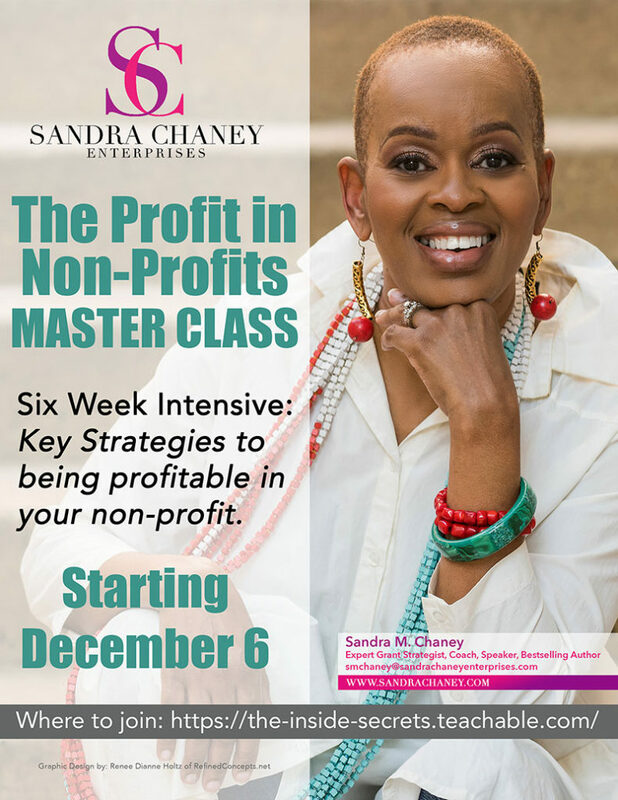 Thousands of professional women, nation wide visit our site and thousands are already in our global network looking for resources and business opportunities. 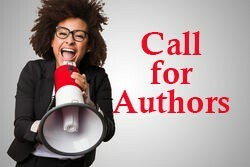 If you have a business and looking to gain exposure and build your brand sign up today! 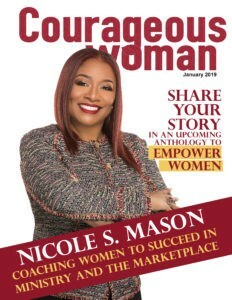 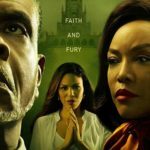 Sign up today to secure your placement in the Courageous Woman Business directory!